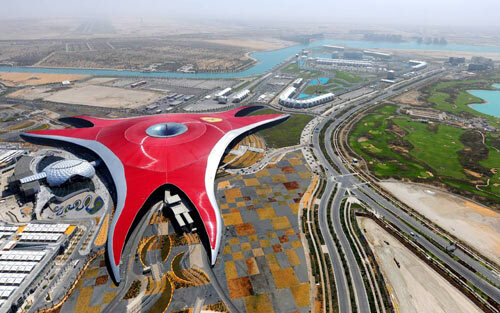 ​DUBAI is the capital of the United Arab Emirates. 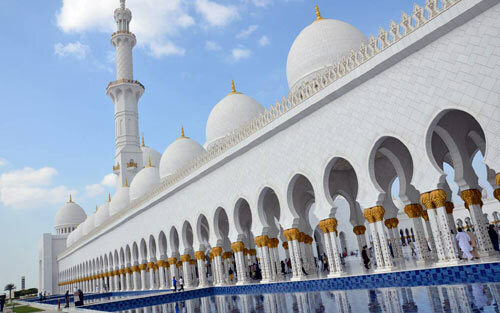 If you are looking for a trip to a mythical world, if your dream is to taste the experience of a trip to the white sand dunes of a desert, looking for the well-hidden oases with tropical vegetation, or if you prefer a boating with traditional boats on dreamlike beaches, then Arab Emirates is an ideal destination for you. Until recently, they were completely isolated and today they opened their gates to tourism, ready to reveal their deepest secrets. The astonishing natural beauty of this place is perfectly suited to the luxurious hotels, the excellent traditional cuisine and the special attractive market with the wide variety of goods offered at very low prices. 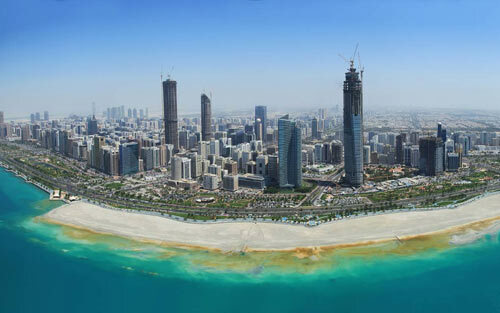 The Arab Emirates are considered to be the rising place of Europeans' holiday in the Arabian Sea. It is also the "soul" of Arabia! We recommend you this destination if you want to taste unique experiences. Here you will enjoy the sun, discover the hidden beauties of a desert with tropical oases and you will be fascinated by the clear seas. There are endless shopping opportunities and you should use them. In Dubai, there are old fortresses and museums, ancient "souk" (local bazaars) with gold, spices and silk, a famous duty-free market and a major attraction for tourists. 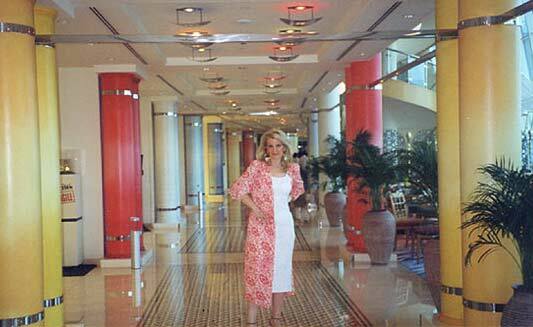 Dubai is famous for its luxurious and world-famous hotels headed by "BURJ AL ARAB", meaning "the Tower of Arabia". 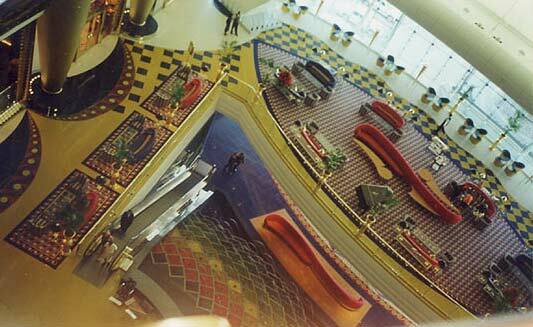 It is the most expensive hotel on earth in the shape of a sailing ship in the sea. It is the charm of Arabia with a private helipad and all its bedrooms are suites with , while the smallest dimensions are 180 sq. Meters and the largest are780 sq. meters. Here we say that "whatever shines" is gold. On the outside, the sails of the boat change into the colours of the iris. It is a feast to enjoy your drink at night in the pool and dream of traveling with the coloured sailboat. 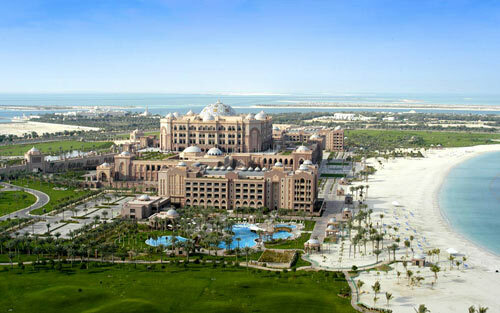 The hotel Jumeira Beach 5 * ,which has its shape reminiscent of a wave belongs in the same hotel chain. Luxury hotels on the beautiful JUMEIRA coast are also ‘’Atlantis’’, ‘’Meridien’’,’’ Hilton’’, ‘’Sheraton’’, ‘’Hyatt’’,’’ Intercontinental’’. Honeymooners and lovers of peace will enjoy the Al Maha with Bedouin suites, amazing integration into the desert environment. 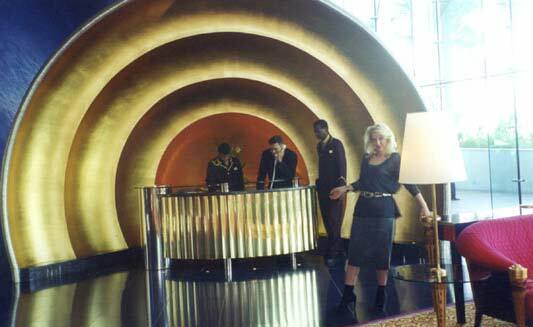 It is one of the most successful hotels in the world on earth in the middle of the desert, with a distance of 25 km from the capital. 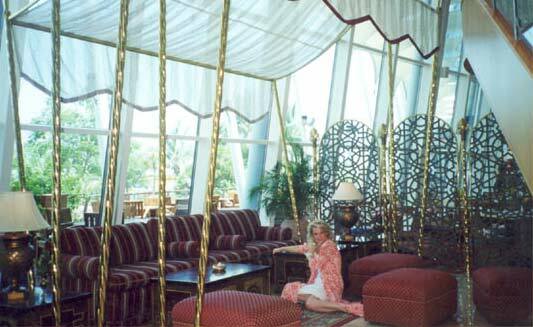 All of them are private suites with private pools and awnings that mimic Bedouin scenes. 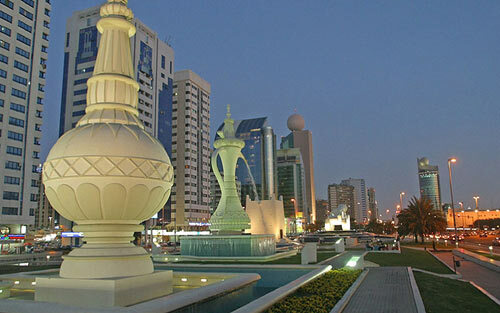 We suggest you take a walk in the city, a walk in the bay of Dubai or an evening romantic cruise. In less than 40 years, Abu Dhabi was transformed from an empty region of desert land, to an inhabited by nomadic tribes into the heart of the fastest growing area of ​​the planet, the capital of the Arab Emirates. The most sophisticated selection of the Emirates, a global cultural center with Guggenheim, with the Louvre and the most eccentric constructions, competing figures of the most famous architects on the planet. Headquarters of Formula and Ferrari. 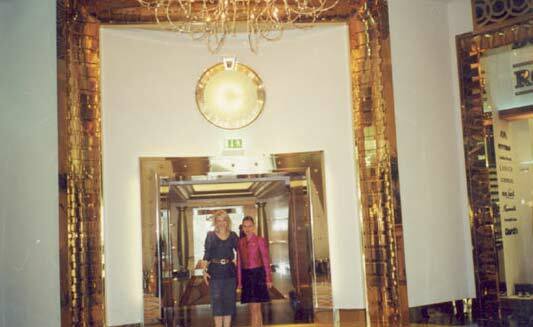 It is the only hotel that was built as a palace with all the amenities for a 7-star hotel , the Emirates Palace with 1,000 Swarovski chandeliers. 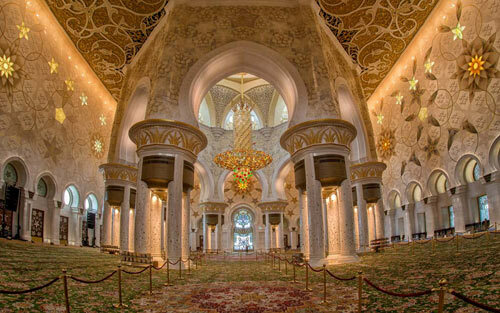 The unique Grand Mosque of Sheikh Zayed, created by the means of a unique technique with the most striking materials on the planet, Persian carpets, Austrian crystals, marble from Greece & Italy, ceramic tiles from Turkey, golden-covered domes of 24 carats! A conservative and authoritarian society has turned into the French Riviera of Saudi Arabia. A rich canvas of people, culture and landscapes. 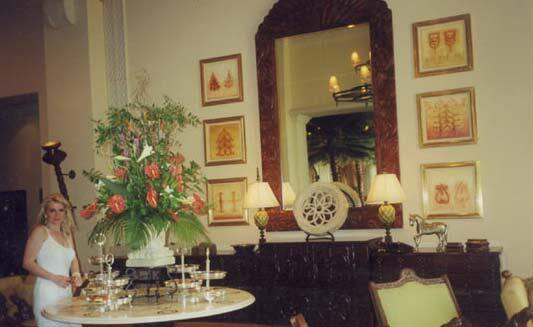 Oman's Sultanate is a well- ordered state today where wealth and prosperity are not hidden. Pure Arabian environment in the countryside with villages that appear in the shady oases - mountain scenery - Al Jabal al Ahdar (green mountain). In the middle east-west of commercial roads the Oman state developed fishing and his sea people is known. Cultural heritage, emerges behind the colourful reveges of time. The capital ,Muscat, a harbor center with masterful architecture and a pure Arabic Nizwa, with its elaborate quarters and full of palm shadowy gardens. A micro craftmanship society in full blossom. The Wahiba Desert is suggested for overnight accommodation in Bedouin style and hotels with safari camels or 4x4. Trekking in the mountains and diving in the seas.